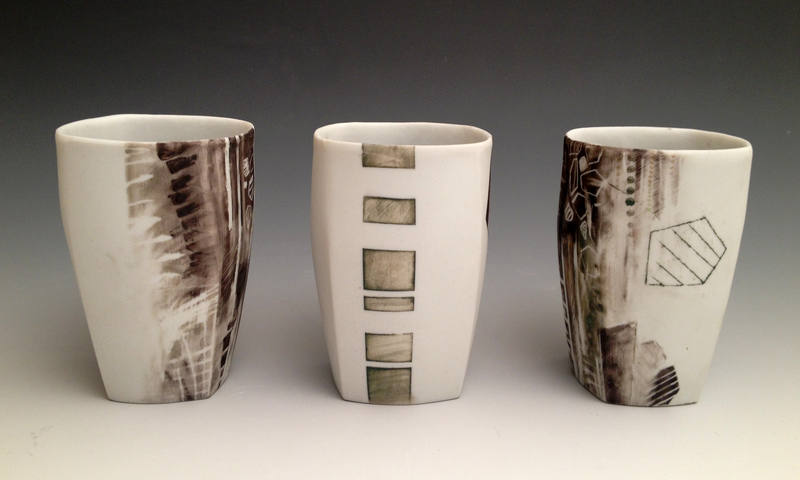 Jessi Maddocks grew up in Fort Collins, Colorado and received her BFA from Colorado State University in 2012. 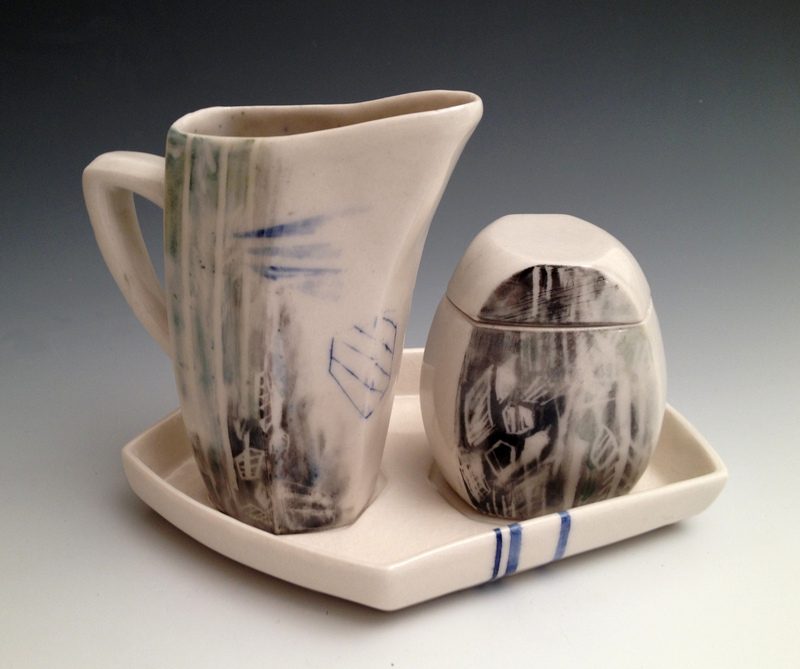 She is a functional potter working primarily with slip cast porcelain. The geometries of the forms and surface are influenced by architecture and organizational systems such as street plans and maps. Jessi has interned for the Artstream Nomadic Gallery since 2012. 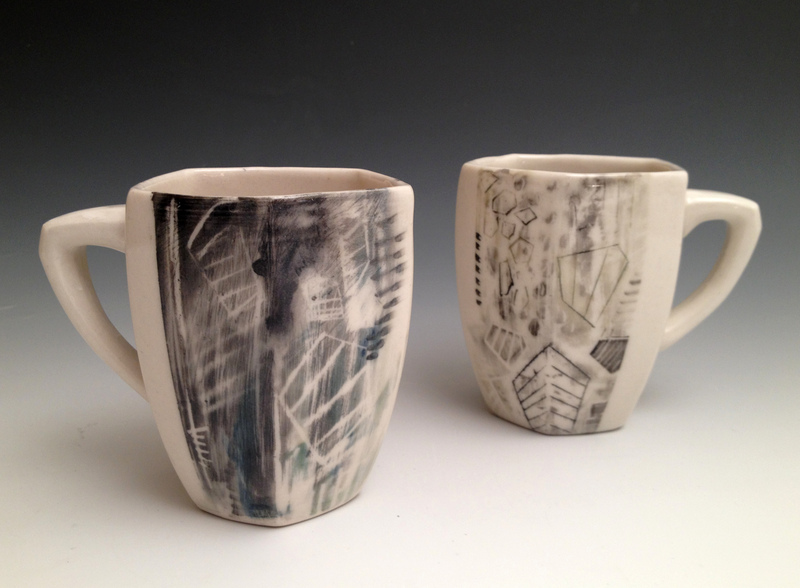 Her studio is based out of the Studio for Arts and Works (SAW) in Carbondale, CO.